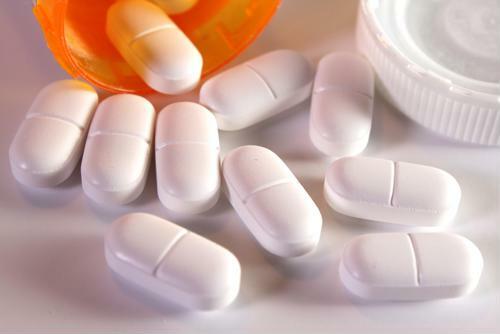 The Food and Drug Administration recently began investigating an increase in the amount of counterfeit prescription drugs being distributed. This problem has led to new legislation in various states as officials try to control the problem by requiring more stringent supply chain data collection methods, reported Forbes contributor Grace-Marie Turner. Many states have specific regulations and requirements about how drug suppliers need to track the medication they distribute. In California, for example, medications will soon be required to have serial numbers so they can be tracked easily. Pharmaceutical companies will have to spend millions of dollars to become compliant with these new laws. The total cost of companies making these changes in the state may be as high as $3.5 billion, according to Turner. Some political leaders have proposed legislation that would track and trace drugs, reducing regulatory compliance difficulties for the drug supply chain, reported Philly.com. The new law would require the entire drug supply chain, including manufacturers, wholesale distributors, third-party logistics providers and dispensers, to share transaction information, explained the senators introducing the bill. In addition, it would be illegal for those in the supply chain to accept drugs if transaction information wasn't available. "Over the past few years, we've had a record number of recalls and reports of tainted or ineffective drugs reaching our hospitals and drug store shelves," Colorado senator Michael Bennet said in a statement. "In fact, right now, we know more from a barcode on a gallon of milk than from a barcode on a bottle of pills, which could mean the difference between life and death." "Compliance with a federally-established standard would also be costly," wrote Turner. "But it would alleviate uncertainty and ambiguity. And by freeing the industry to meet a single set of requirements rather than the regulatory developments of 50 individual states, the industry and its customers would save money in the long run." Whether or not the legislation passes, pharmaceutical companies and those involved in the prescription drug supply chain will likely be increasingly asked to use data collection and analysis methods to remain in compliance with state and federal laws. ← What is the Difference Between Speaker-Dependent Software and Speaker-Independent Software?